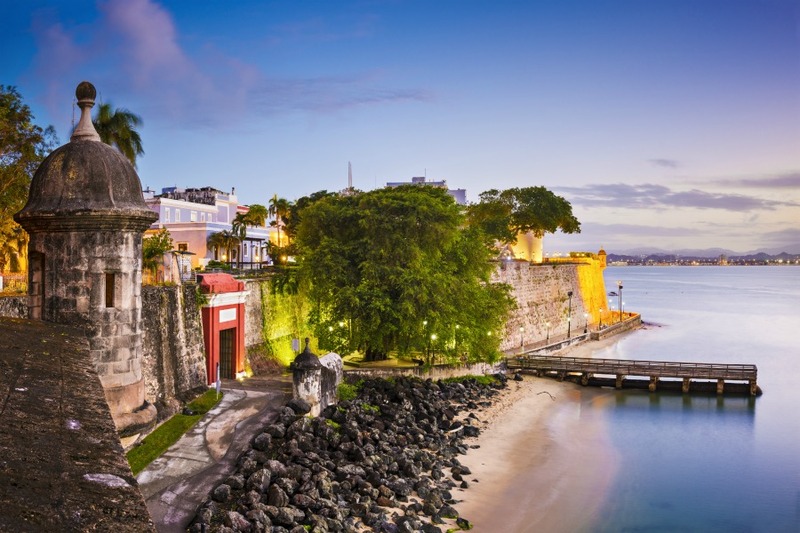 Enjoy stunning Blue Flag beaches, El Yunque Rainforest, fascinating bioluminescent bay and the charming cobblestone streets of Old San Juan with no passport required. The lavish comforts of this contemporary resort blend imaginatively with the colourful and effervescent magic of Puerto Rico. 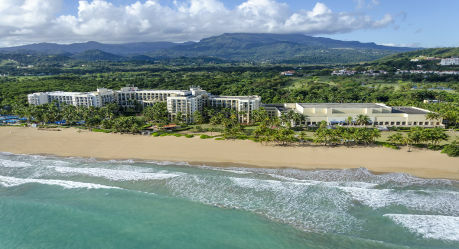 The resort's unique location overlooking the Atlantic Ocean and Condado Lagoon boasts cool ocean breezes, breathtaking sunsets and a shimmering beach. 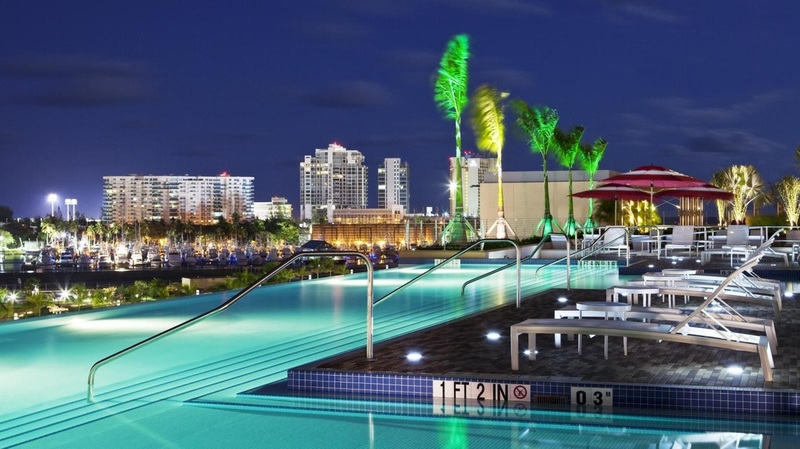 The resort offers luxurious accommodations, three refreshing pools, a 24-hour casino and vibrant nightlife, all in the most exceptional of settings. Airline and cargo company retirees and employee parents, call us today!